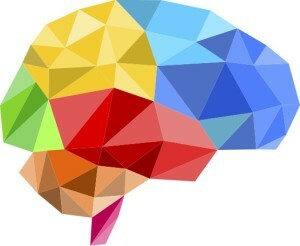 Effective email writing boils down to one thing: Mind reading. Know when your recipients open your emails [Free email tracking trial]. Peer pressure is one of the oldest tricks in the book, and still one of the smartest. 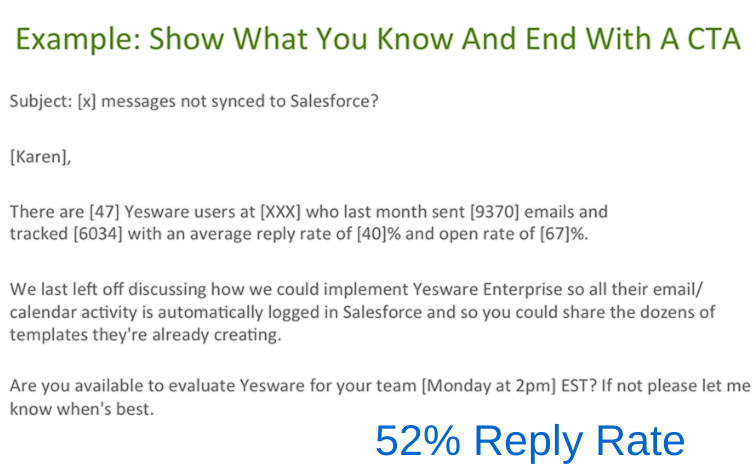 It accounts for why emails have higher open rates when sent to multiple people, and higher response rates when mentioning other stakeholders at the company. Because when it comes to making decisions –like whether or not to reply to someone’s email– we take cues from other people. A study performed by Harvard social psychologist Ellen Langer found that people were more willing to comply with a request (in this instance, cut in line) when people used the word “because.” Even when the reason was seemingly nonsensical (i.e. “Can I use the copy machine first because I need to make a copy?”), nearly all (93%) people complied. What it means: When you ask someone to do you a favor, you’ll be more successful if you provide a reason. Because (see what I did there?) yes, in today’s world of 24-7-365 communication and mile long to-do lists, answering an email from someone you don’t know is a favor. You’ve been going back and forth with someone for weeks now, and then suddenly, they’re MIA. No reply. Won’t return your phone calls. Nothing. What’s your next move? You throw in the frog. In an experiment by O’Quinn and Aronoff, participants were assigned to “buyer” and “seller” roles and asked to negotiate the price of a painting. Half of the sellers received instructions to use the line “my final offer is $_, …and I’ll throw in a pet frog.” This led to relaxation, smiles, and increased compliance, with buyers agreeing to pay significantly more money than when the frog joke was not used. 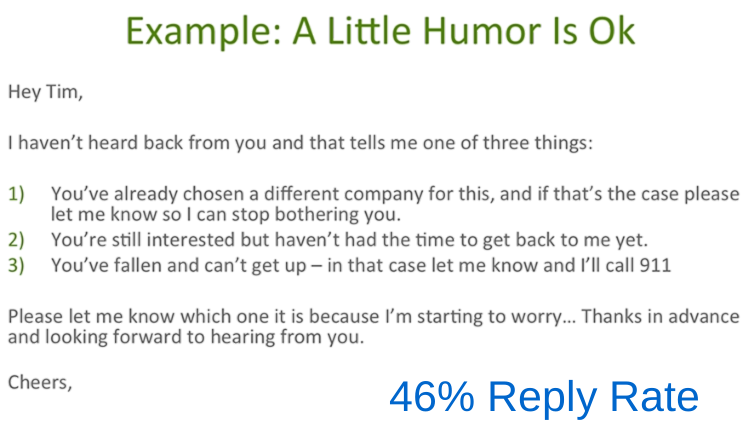 Let’s look at three quick tips that can increase your chances of getting your email opened and keeping their attention long enough to get a reply, all backed by science. Include digits in the subject line. Numbers written out as numerals (i.e. 33 as opposed to thirty-three) have been shown to stop wandering eyes of online readers, making it more likely that your email will get noticed in an overcrowded inbox. Use statistics and data. It makes you appear more credible. Remember: Three is the magic number. Numerous studies have proven that the brain likes to be presented with three choices, whereas four choices may trigger skepticism and anything higher than that can lead to confusion. Try breaking your email into three (short) paragraphs, offer three options for meeting times, or describe your product using three adjectives. When you send your email matters. If you press send blindly, you risk your recipient missing your message. Not ideal. That’s why we created a free interactive tool that shows a recommended time to send an email, based on our data. Brevity is the soul of wit. So it should come as no surprise that it’s the soul of effective emails, too. Drawing from data culled from five years of emails in an executive recruiting firm, researchers found that shorter emails result in quicker response time, leading to higher overall productivity. What it means: Personalization is key. Try catching their eye by placing their name in the subject line — i.e. 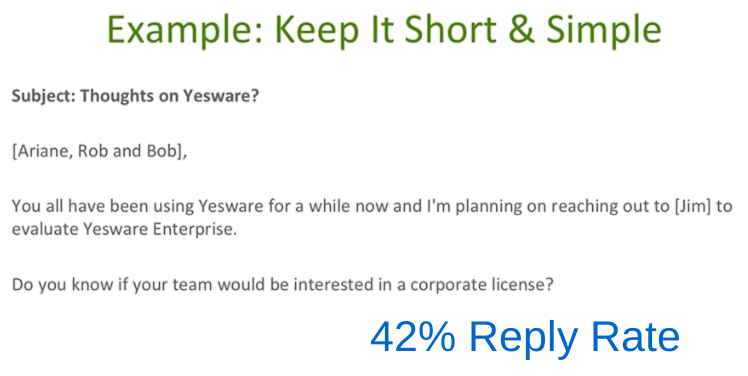 “Hi Jim, it’s Bernie from Yesware.” Asking for a reply that requires more than a simple yes/no? Throw in a simple “Thanks for your time, Jim” to close out your email. Being vague isn’t going to help you clinch that important meeting. According to research by psychologist Robert Sutton, people are more responsive and willing to help if they’ve been given clear directions on how to contribute. Research coming out of Carnegie Mellon also found that people are more likely to respond to email requests that are easy to answer, as opposed to complex messages that require more time and mental energy to address. What it means: Ending your emails with open ended statements — i.e. “Let me know what works best for you” or “how is your schedule this week?” — does more harm than good. Rather than take the time and energy to make the decision for both of you, they instead opt for “no decision” and you get no reply to your email. 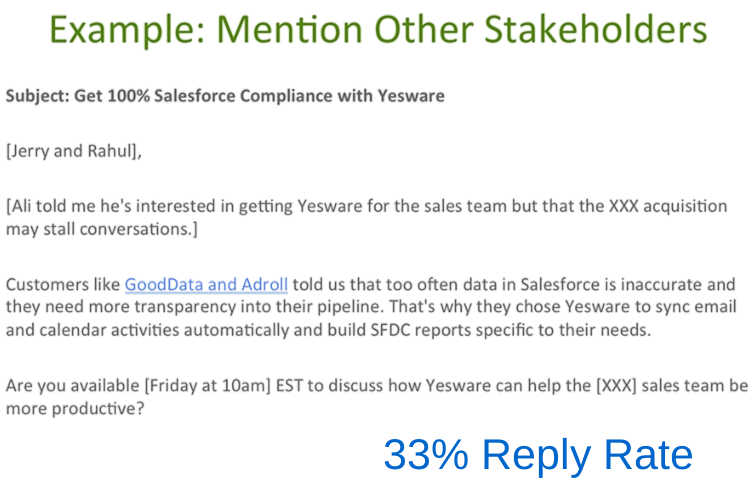 Want more data-backed strategies to getting your emails open, read, and replied to? Check out our research of more than half a million sales emails to learn the best times to send, the worst subject lines to avoid, and why you might want to rethink your weekend email habits. Download 18 templates to press send without starting from scratch.